Tablets have shown advancements in terms of performance but limited storage is still a big issue for the form factor. 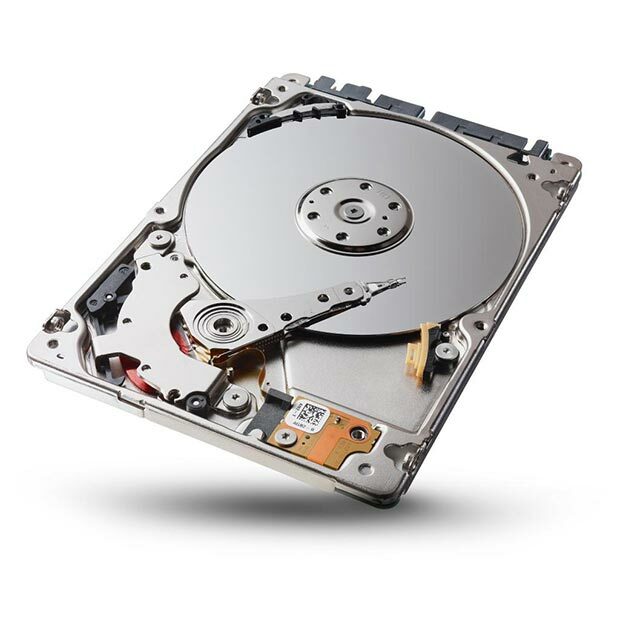 Seagate plans to solve it with its Ultra Mobile HDD. The HDD will enable tablet makers to expand the storage to up to 500GB and when integrated with the Seagate Mobile Enablement Kit which includes Dynamic Data Driver software, the new solution promises up to 7x the storage capacity of a traditional 64GB tablet giving the same power, performance and reliability of a flash device. 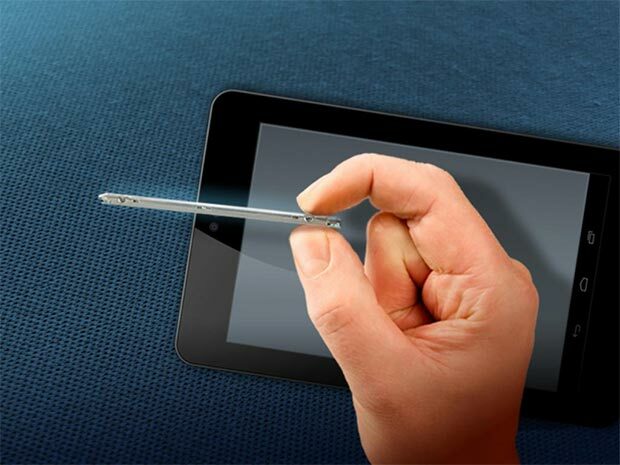 Given the ultra portable nature of the tablet, Seagate has worked on the drive’s shock management, heat and vibration and gyroscopic motion suited for tablet devices. Seagate Technology plc (NASDAQ:STX), a world leader in storage solutions, took the wraps off the new Seagate® Ultra Mobile HDD designed exclusively for mobile devices. Integrated with the Seagate Mobile Enablement Kit which includes Seagate’s Dynamic Data™ Driver software technology, the new storage solution delivers up to 7x the storage capacity of a traditional 64GB tablet with the same power, performance and reliability of a flash device.